I wondered, since this is the tech support section, something that's an issue with using GIMP on a PC. I have two computers that run GIMP, my CrunchBang Linux netbook, and a Windows 7 Emachines PC. 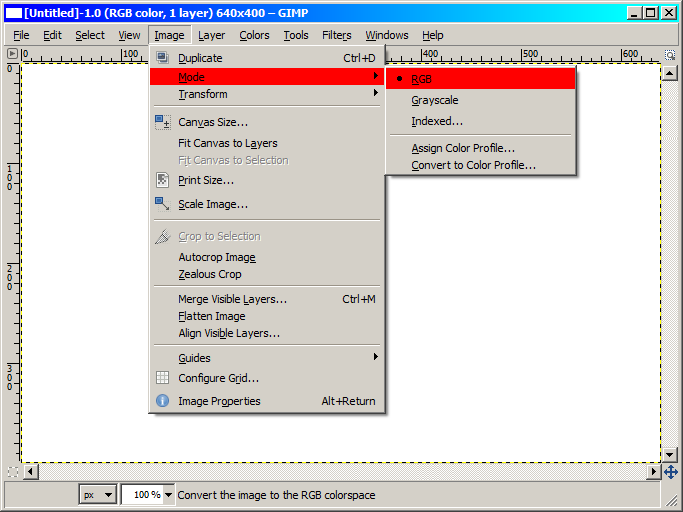 I use GIMP very frequently on the PC and netbook, but on the PC, if I find an image that has a transparent background (AKA alpha channel) then use Copy Image and paste it into GIMP, it does not show up transparent, it shows up with a black background. And the image looks really crappy when I use fuzzy select to select the black and delete it. Anyway, sorry for the long explanation, but I hope someone can solve this problem. I'd say, either update GIMP, or there's a setting somewhere you need to change. I don't know much about it, so I can't help more than that. 1. If you're pasting this image with an alpha channel into a new image, you have to make sure you select "Transparency" as the background, otherwise it will helpfully fill your alpha channel with a background color when you paste it in. It always defaults to "background color" I forget to do this sometimes (I almost never want a background color). It's likely you've got a slightly newer or older version on your other computers, they change stuff in the UI pretty frequently (e.g., the Save As / Export nonsense feature got introduced recently) and maybe the defaults changed. If it's indexed color weird stuff will happen, I've never heard of an indexed color palette with an alpha channel. Note that when you export pngs from Doom/Chex/etc it will export them as Indexed Color, you have to convert it to RGB before you copy/paste stuff in. That's because last time I checked they don't exist, due to the way indexed color palette files are stored. The format specification just doesn't support alpha. Well... not to confuse you guys but technically indexed color just means "replace a color of a given index with a color defined in the palette". Some palettes have an alpha component (e.g., I think paletted pngs use RGBa), if in theory there was an image format that used indexed color and provided a palette that had an alpha component, I don't see any reason why an indexed color image couldn't have transparency. 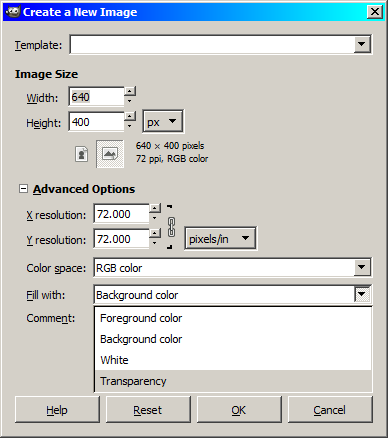 With that said I don't know of any image format that does that, so always use RGB mode for images with fully transparent pixels, semi-transparent pixels, or even when you want to add a layer / copy/paste an image that has any kind of transparency. So, it exists, but its kind of a cheap hack. AFAIK, the paletted image format scheme came from before a time where transparency was common, so although it might be possible, I doubt any image format actually implements it 'officially'. That's weird, cause when I made DooM sprites with indexed color, they could be transparent. Doom uses a color 'key', usually the cyan color, to create transparency when they are used in the game. So the 'transparent' color is actually cyan. Be careful not to mix up translucent pixels and transparent pixels, they are two very different things. Apple juice is translucent, air is transparent. note no part of this sprite is "translucent", you can't see through the flemoid's body. Not quite, IIRC cyan happened to be the color XWE used, cyan has no meaning at all to Doom. It's a convenient color for sure, but they could have really picked any color. XWE just converted cyan to whatever index was "fully transparent" (I think 255). Also, nitpicking, the transparency index doesn't have a color, it's not rendered. Thanks for all the help guys, but none of this has helped. What's wrong?